Bowden Sarrett’s family home in Mobile, Alabama was always filled with colorful international house guests. Her late father served as honorary consul to Sweden. Those early years gave her a cultural perspective that whet her appetite for travel. Bowden travelled aboard the QE 2 for her first trip abroad where she lived and studied in Nantes, France. Today, Bowden is Vice President of Brownell – the oldest leisure travel agency in North America – and manages the company’s Mobile, Alabama office. Bowden began her career in travel working ‘free of charge’ for a local travel agency during her junior year in college, after her year in France. She graduated from UVA with a bachelor’s degree in French and minor in Spanish. 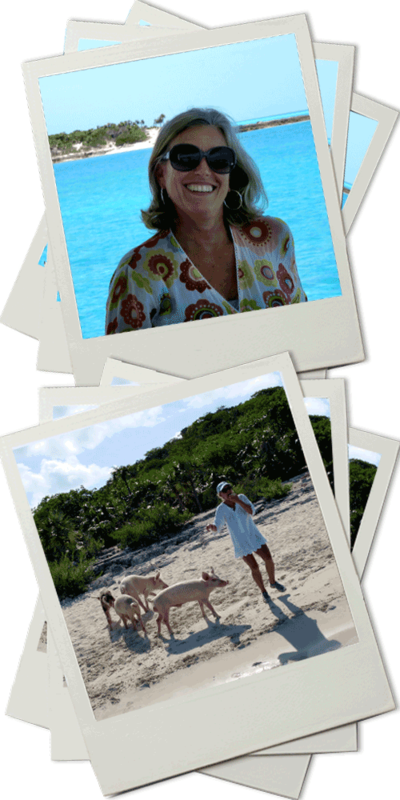 She began working full time as a travel consultant after graduating in 1982, a career that she enjoys to this day – along with the added responsibilities of leadership for Brownell. Bowden specializes in customizing itineraries for clients in a range of budgets and scope of interest. Her primary focus is on European travel, for families, groups and adventure travelers. She is fluent in French, Spanish and Italian and finds that her penchant for languages, and passion for those cultures help her design truly meaningful and memorable itineraries for her clients.